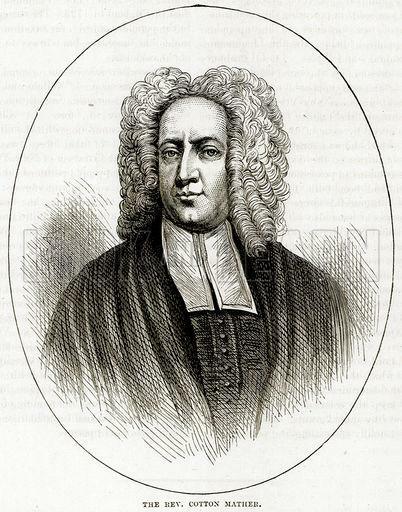 Puritan minister Cotton Mather was born in Boston in 1663 and was one of the most influential religious voices, producing a wide range of sermons and writings during colonial days in the Americas. 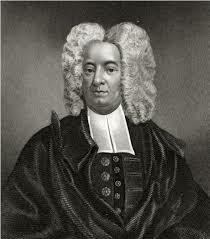 He was born into a family of well-known ministers including his father Increase Mather. 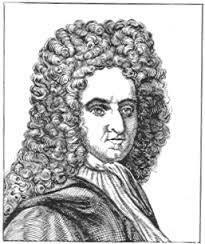 He went to the Latin School in Boston before heading to Harvard where he graduated in 1678 when just 15 years old. 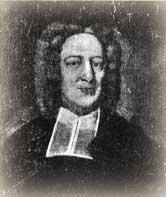 Mather took over from his father as the minister at the North Church in Boston and during his lifetime he would write over 450 pamphlets that included essays and poetry. It was his job often to bring the moral tone of the Christian religion to the puritans and he believed written works were an integral part to this. He would write essays and poems that linked the events of the Bible to the arrival of people on the American continent. 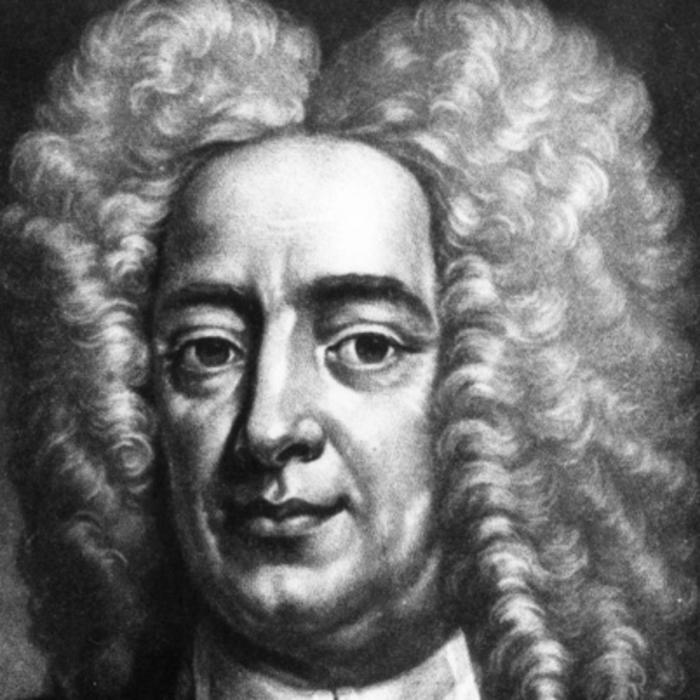 Mather was a great influence, not only on the religious foundations for the settlement in Boston but also in the development of science, in fact conducting one of the first observations of crop varieties and experiments in hybridization. 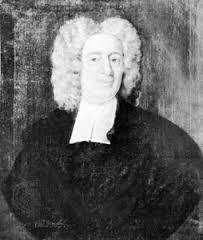 Whilst minister in Boston, Mather learned from one of his slaves about the possibility of inoculation against small pox and vowed to have doctors administer it to the population. He came up against much opposition to the practice even though the disease was rife amongst the colonies. There was not only resistance from the scientists and medical men of the time but amongst puritans also and Mather was often under threat, with his home firebombed on one occasion. As a full blown outbreak spread through the population though, Mather was able to convince people that inoculation was not against God’s will as many suspected though controversy about the practice lasted well after his death. 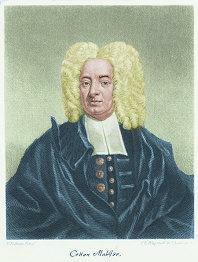 Another contentious part of Mather’s influence was in the Salem Witch Trials that were conducted in 1692. Although he did not attend, he wrote a number of letters to the judges expressing his support for the prosecutions and is thought to have been responsible for allowing what was called spectral evidence during the trials. Mather’s greatest written work, composed and published in 1702, is thought to be Magnalia Christi Americana and contains several biographies of noted saints. It has often been criticized as being badly composed and hard to keep track of but it remains as one of the most important works in early American literature. Other works by Mather include the Pillars of Salt sermon that was written to be read during a criminal’s execution and was clearly an early example of crime reporting, produced as it was afterwards in pamphlet form. 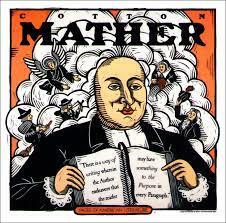 Mather himself believed that the most important work he had ever composed was The Biblia Americana that remained unpublished until after his death. It was a work that went through the Bible in minute detail and included his own notes and interpretations of the passages. 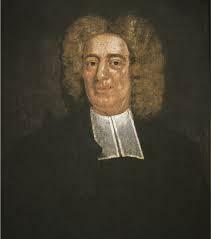 Mather died finally 1728 at the age of 65 and he was buried near the Old North Church where he had been minister for so many years.